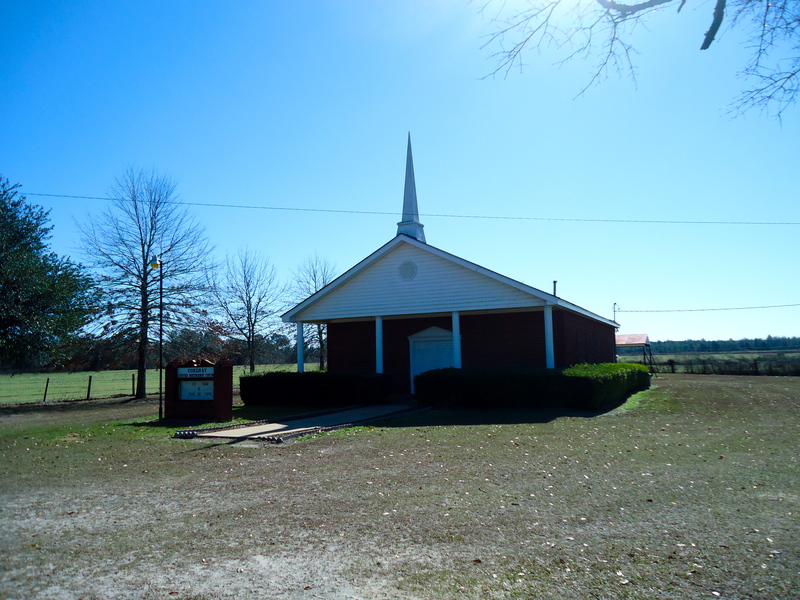 Cordrays United Methodist Church is a small church in Cordrays Mil. This entry was posted in Cordrays Mill and tagged Calhoun County, Church, Cordrays Mill, Cultural Feature, Unincorporated Town, United Methodist, White Church. Bookmark the permalink.